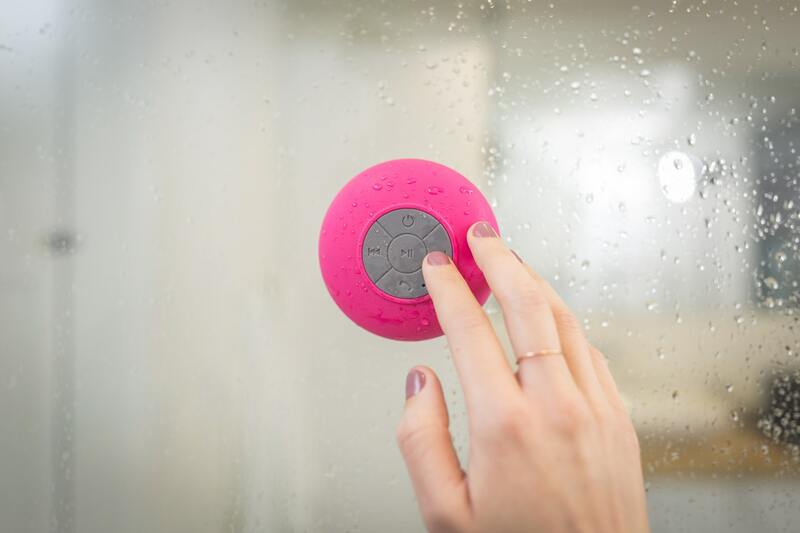 Are you looking to buy a new Bluetooth speaker? 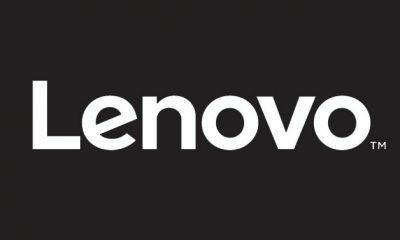 What are the best Bluetooth speakers under 2000 Rs in India? After spending the whole day, we wrote the list of the 5 best Bluetooth speakers that are priced below Rs 2000 in India. All the Bluetooth speakers in this list are priced under Rs. 2,000 and are available on Amazon, Flipkart, and other popular online shopping sites. Also, for your convenience, we have placed ‘BUY NOW’ buttons. 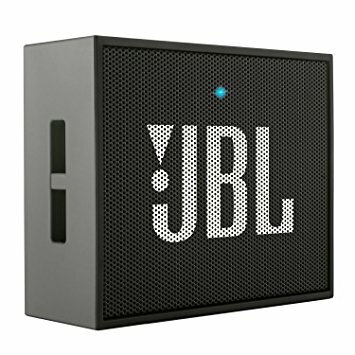 The JBL GO is a compact, portable and wireless Bluetooth speaker. You can even say that it is one of the best Bluetooth speakers in India under 2000 INR. JBL is renowned and popular for its best selling speakers and headphones. The JBL GO Bluetooth Speaker can provide you non-stop sound and music for up to 5 hours. It comes with a 600mAh rechargeable battery. This all in one portable Bluetooth speaker is compatible with both Android and iOS devices. It has an inbuilt microphone to help you attend your calls. 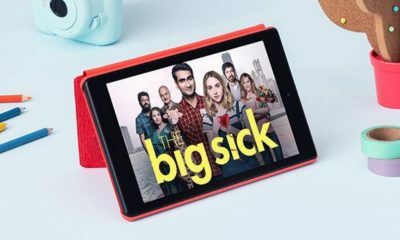 The speaker comes with Bluetooth connectivity which can be used for wireless music streaming. It has a 3.5mm stereo input. The speaker comes in 8 different colors. The JBL GO Bluetooth weighs just 132 grams, it’s light and portable. You buy this portable Bluetooth speaker from Amazon. Philips BT50B is another best Bluetooth speaker priced under Rs 2,000 in India. It’s a wireless and portable Bluetooth speaker. 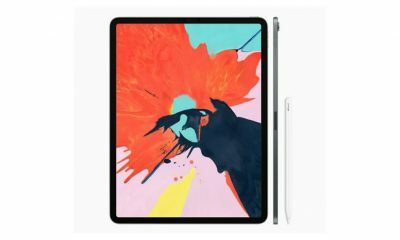 It has a highly compact and tiny body with an attractive and stylish looks. 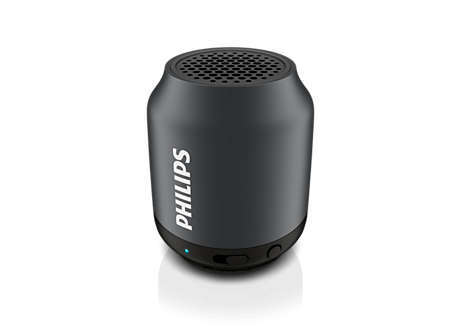 The Philips BT50B Wireless Portable Bluetooth Speaker is a perfect gadget for listening to your favorite music. Due to its compactness, it can be easily carried outside. 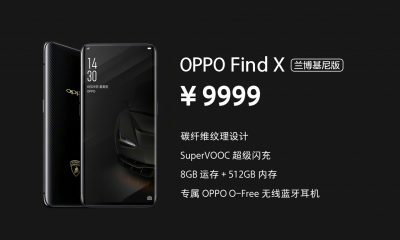 The device’s battery provides usage time of up to 5-6 hours. This Philip’s speaker provides very detailed and loud sound. The best thing about this speaker is that it comes with dedicated buttons for On, Off, Pause and Resume. There are buttons for switching to next and previous songs. With all these utilities, Philips BT50B is one of the best Bluetooth speakers. 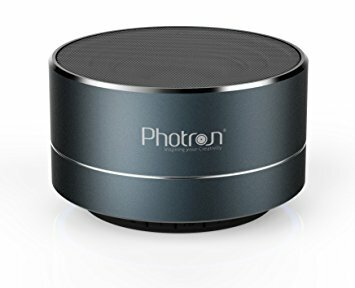 If you are looking for a cheap Bluetooth speaker, then Photron P10 is the best Bluetooth speaker you for you. 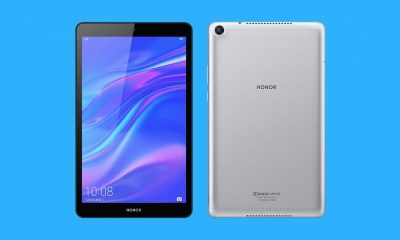 It has a very good design and has all the necessary features. The speaker has Bluetooth connectivity. You can operate it within a distance of 10 meters. Photron P10 comes with a 400mAh Li-ion battery. You can get 4.5 hours of talk time, and about 3 hours of music playback. It takes near 3 hours to charge. The Photron P10 Bluetooth Speaker comes with a built-in microphone. It can be used to answer or reject calls. You can adjust the volume, pause/play, and switch to the next song easily. You can buy this Bluetooth speaker from Amazon and other online shopping sites. 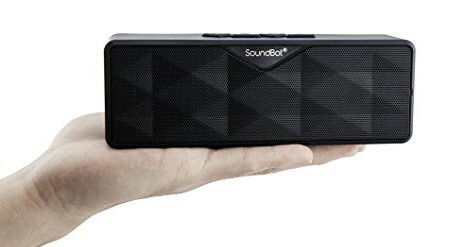 SoundBot SB571 is one of the best Bluetooth speakers under Rs 2000 in India. The speaker has a very fashionable design. It offers crystal clear and loud sound for both outdoor and indoor use. SoundBot SB571 has a built-in 3.5mm audio port. It has a long lasting 1000mah rechargeable battery. The device has Bluetooth 3.0 audio wireless connectivity which allows you to stream music seamlessly. The gadget has 10 hours of playback time. The speaker is compatible with Android, iPhone, iPad, mp3, mp4, radio players, and other Bluetooth enabled devices with aux port. It is a decent Bluetooth speaker. HP S6500 is a mini Bluetooth speaker priced at Rs 1,636 on Amazon India. If you are looking for a branded and best Bluetooth speaker then HP S6500 mini wireless speaker is a great choice for you. The device offers a clear and sharp sound. It provides up to 10 hours of audio streaming. You can connect it with Bluetooth to other devices up to a distance of 30-foot. It comes with HP 1-year limited warranty. 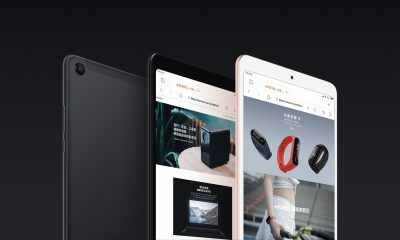 The built-in buttons will help you to control the device. 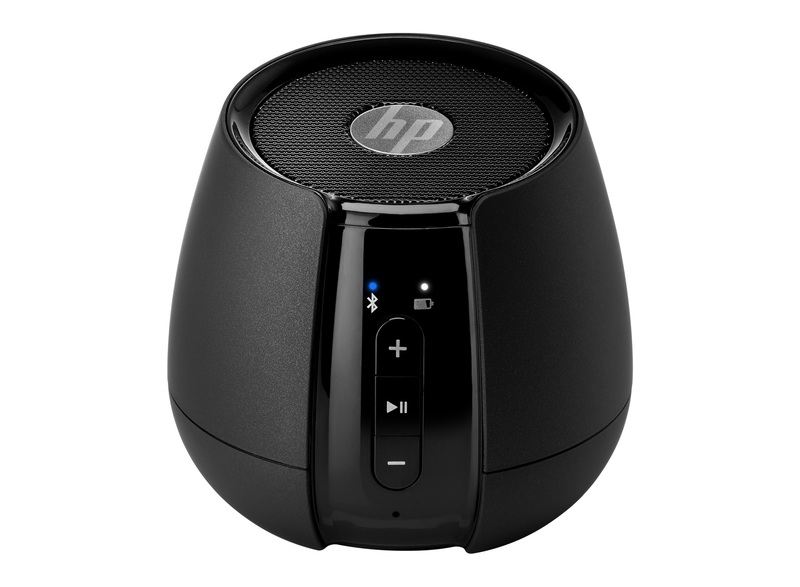 HP S6500 is a perfect Bluetooth speaker with mini size. Conclusion: This was the list of the 5 best Bluetooth speakers priced under 2000 Rupees in India. You can buy these speakers from any online shopping site. All the above-mentioned speakers support Bluetooth connectivity. You can enjoy your favorite music with these portable Bluetooth speakers without connecting any wires. Do you have any queries? Let us know in the comments section below. Garmin Vivoactive 3 Music Smartwatch Launched for $299.99, It can store up to 500 Songs! I’m highly satisfied with this article. Everything is clear and all the information is provided in such a way that is understandable to everyone. Thanks a lot for reading this article on my site. I actually enjoyed reading it, you are a great author. I will remember to bookmark your blog and may come back very soon. I want to encourage continue your great work, have a nice weekend!